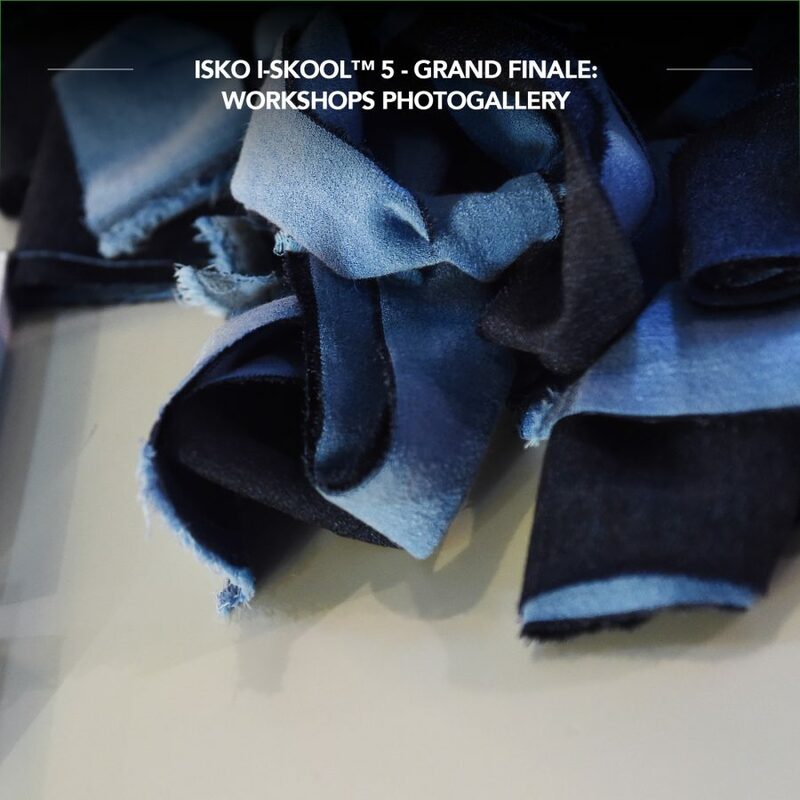 The Final Ceremony of ISKO I-SKOOL® 5: a celebration of talent. 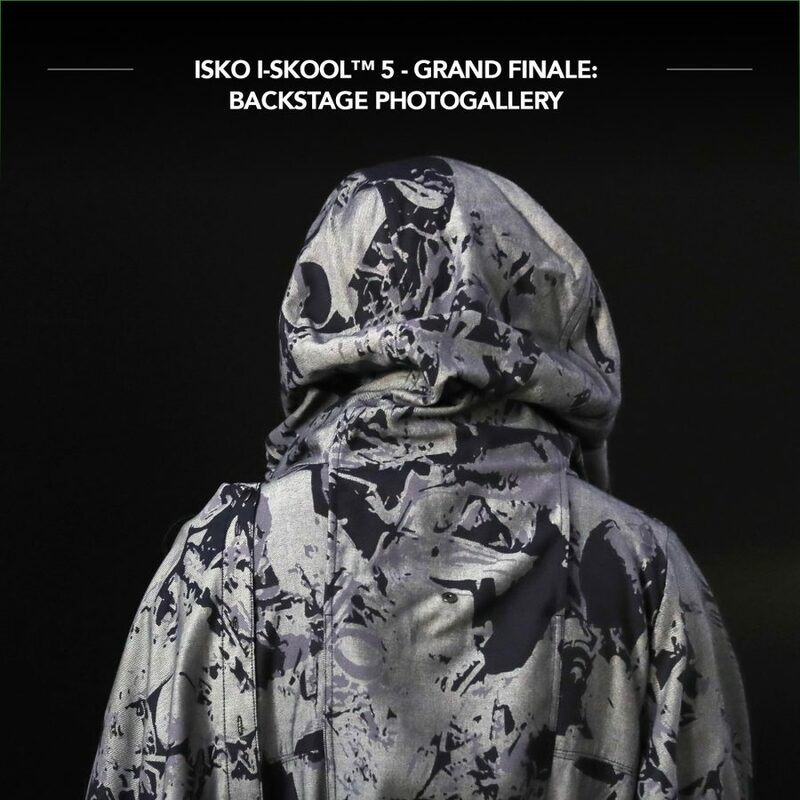 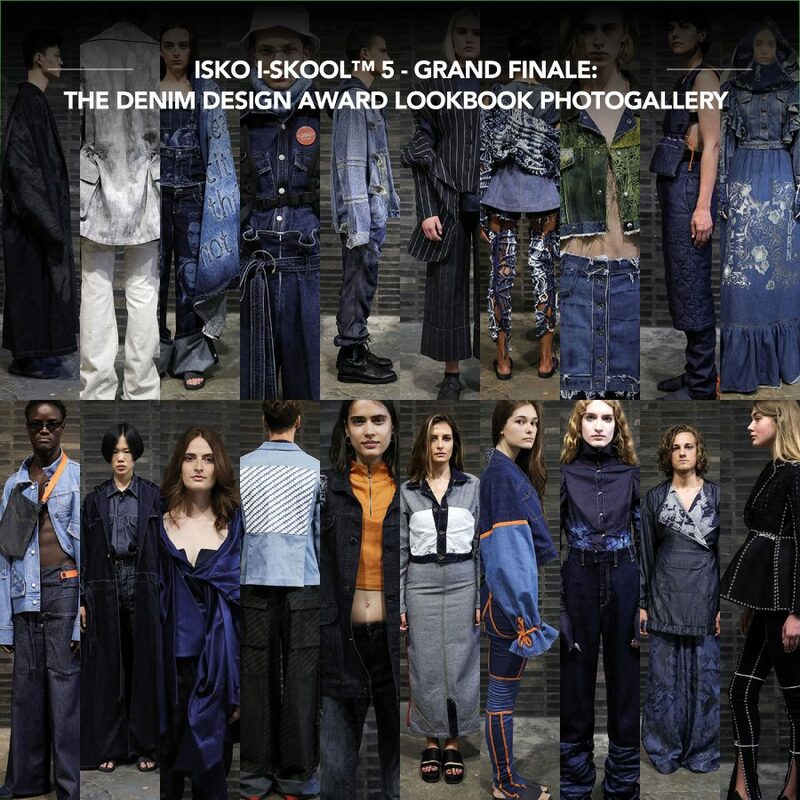 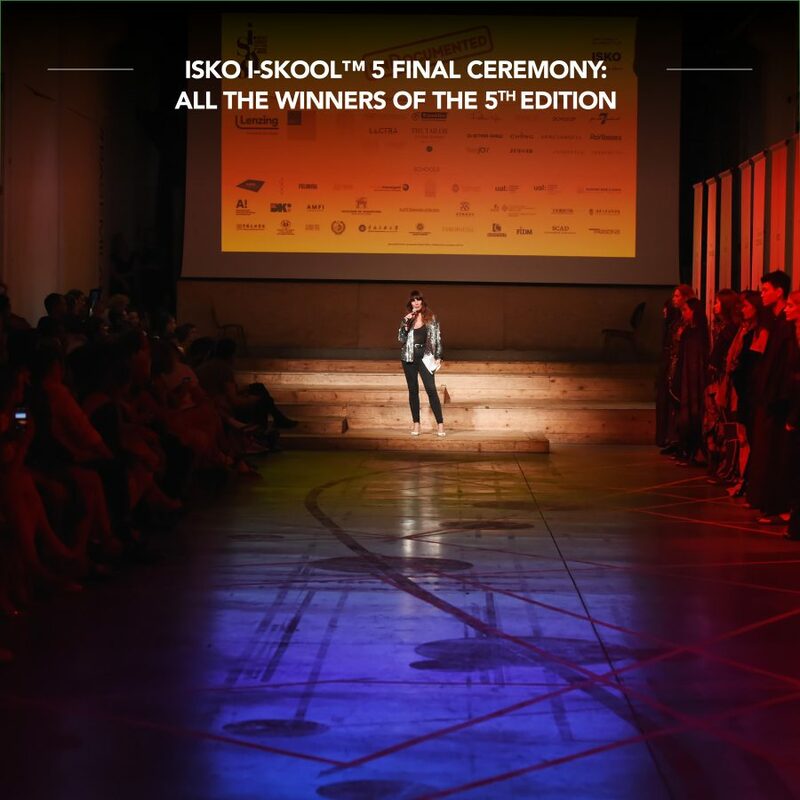 ISKO hosted the ISKO I-SKOOL® Final Award Ceremony at Milan’s industrial event space BASE. 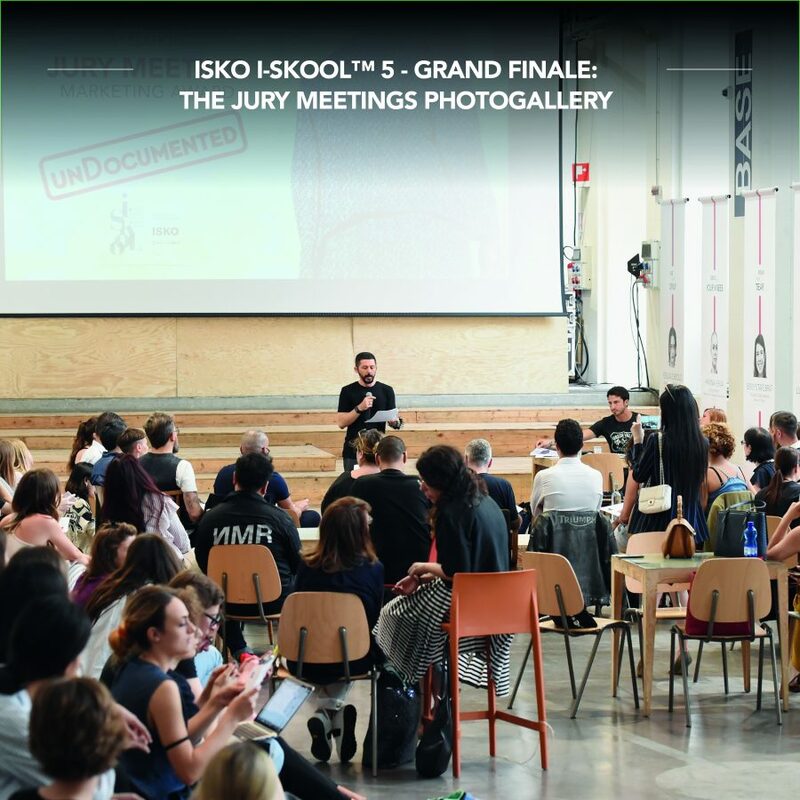 It was an evening of celebration that brought together young talents, industry key players, insiders, and personalities. 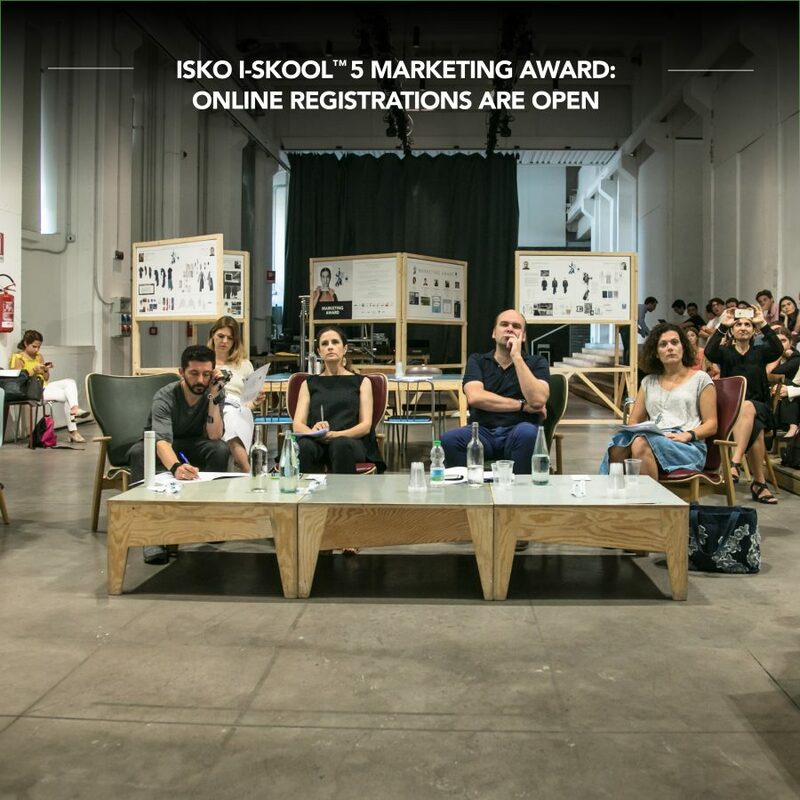 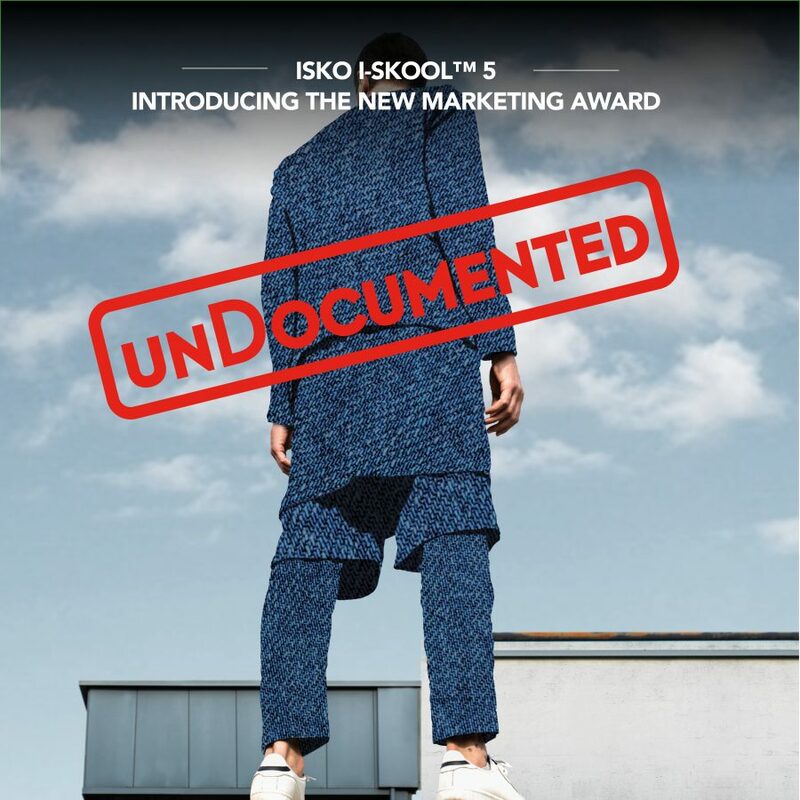 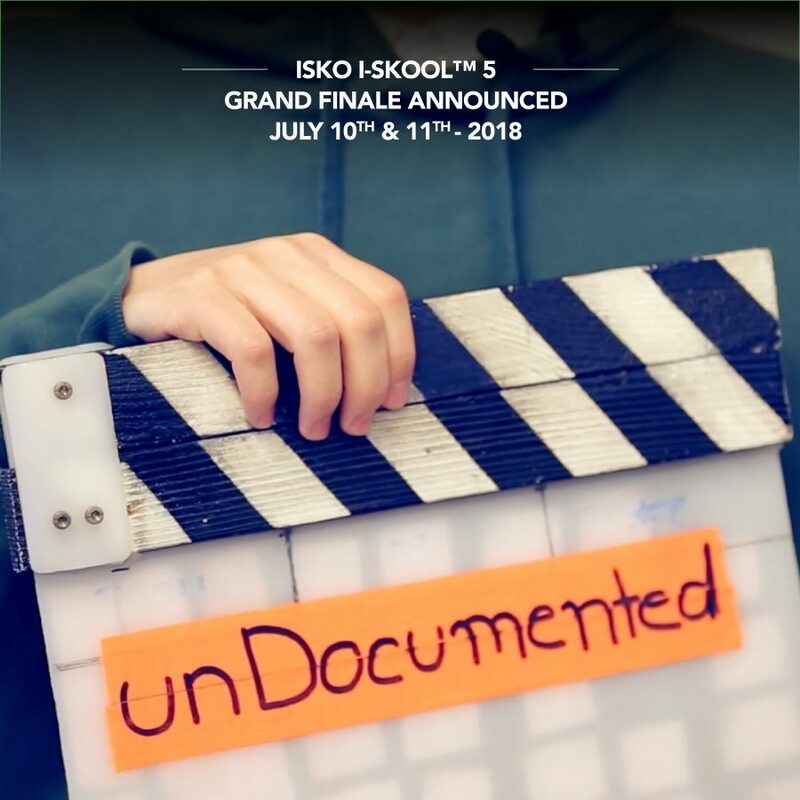 33 students for 10 teams: these are the numbers of finalists at the ISKO I-SKOOL™ Marketing Award, coming from some of the most influential schools for marketing and communication worldwide. 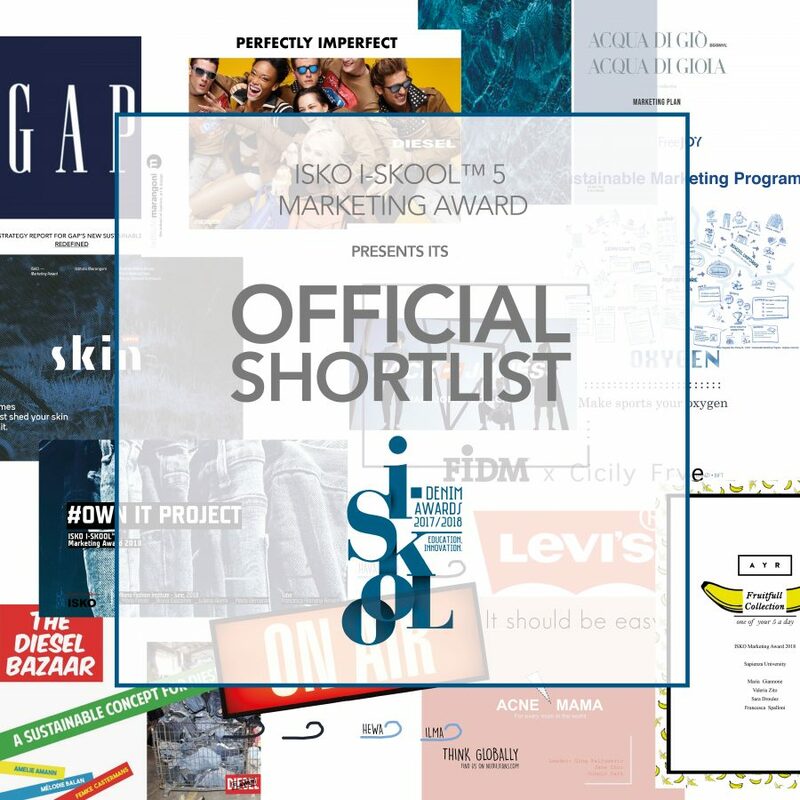 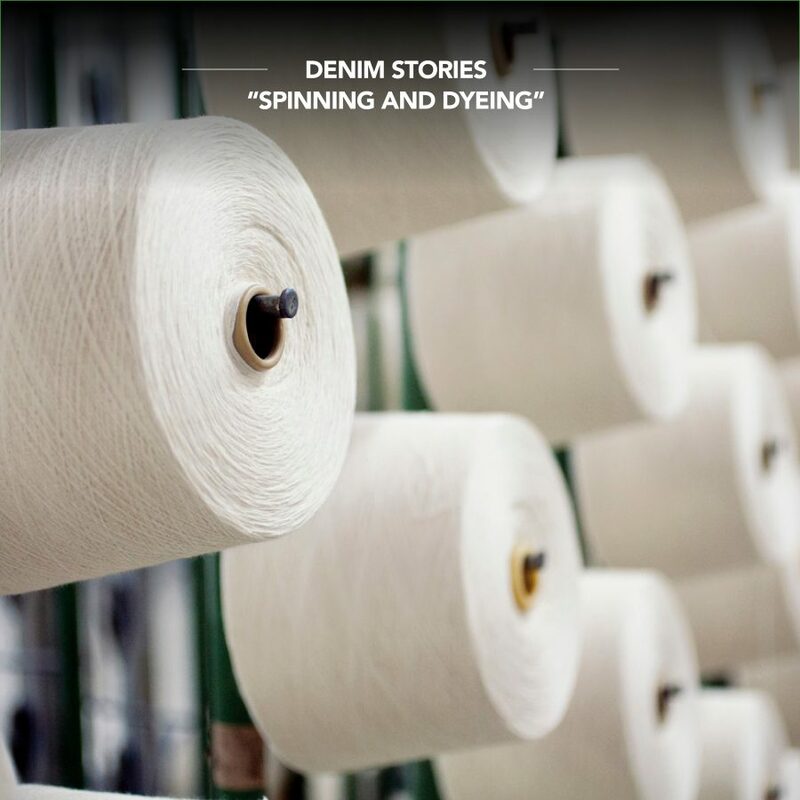 Addressed to students from some of the most influential marketing and communication schools worldwide, the project offers them the unique chance to test their knowledge by designing a professional marketing plan applied to the denim industry.